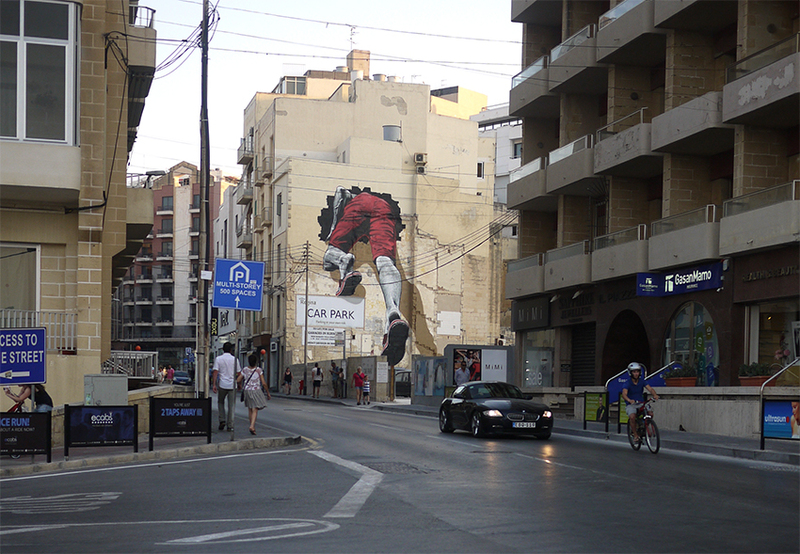 MTO just sent us a series of images from a brilliant intervention he just finished working on in Sliema, Malta and Sapri, Italy. 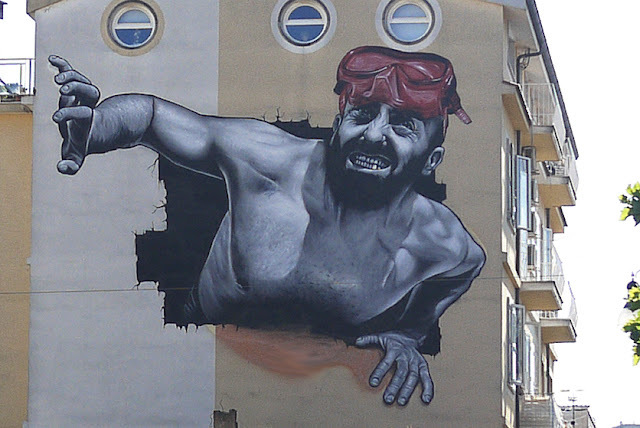 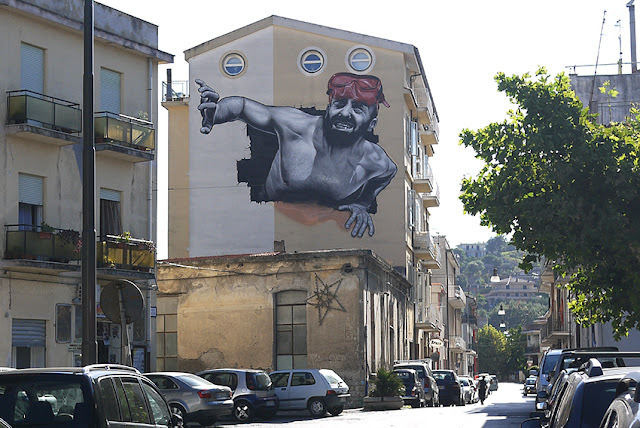 Entitled “The Mediterranean Tunnel”, the French artist brought to life some of his hyper-realistic imagery showing a man entering trough the side of a building in Malta and exiting in Italy. 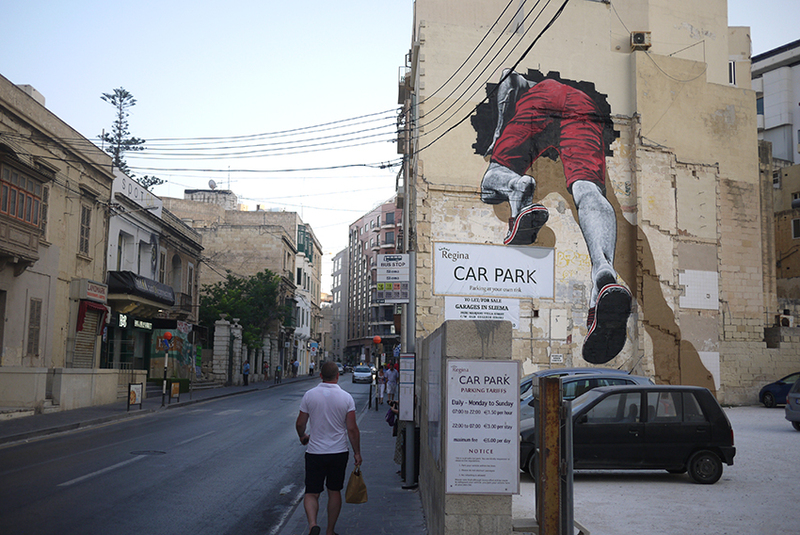 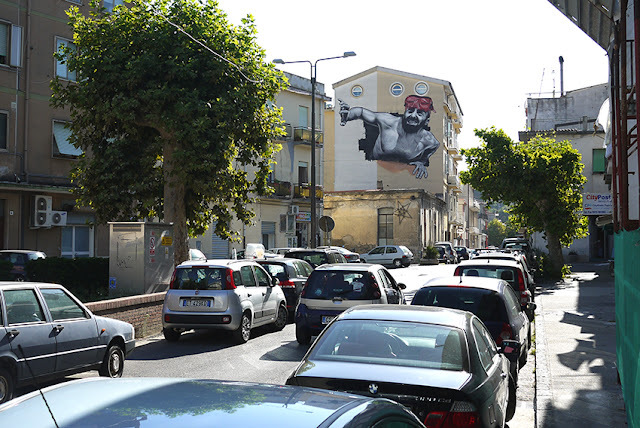 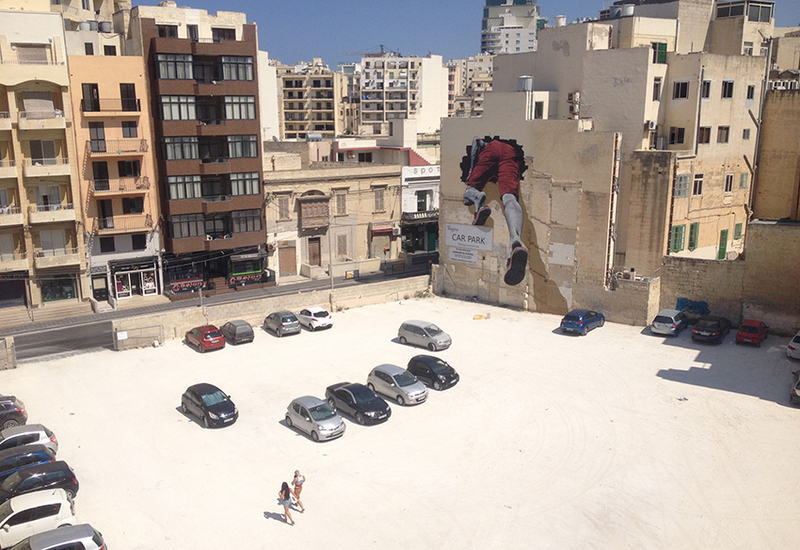 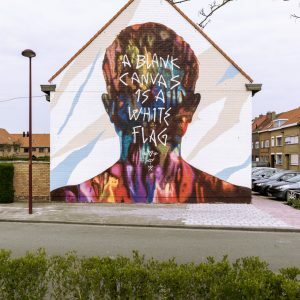 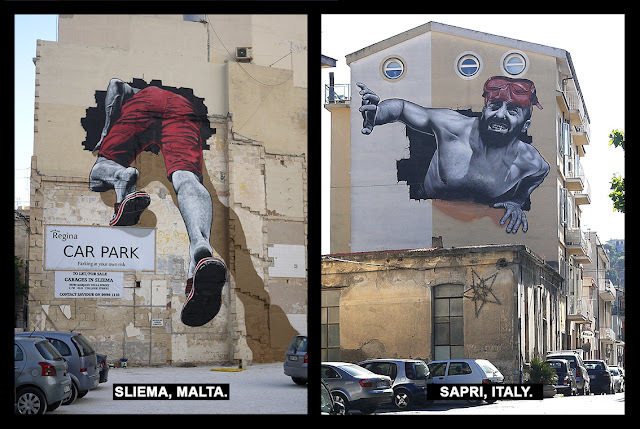 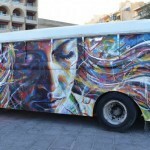 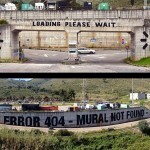 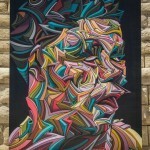 The first part of the mural was painted for Sliema Arts Festival in Malta while the second part of the mural was created for Incipit Project in Sapri, Italy. 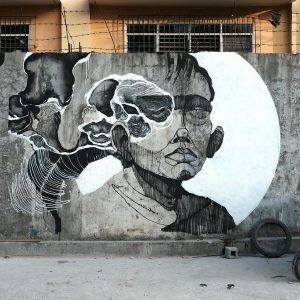 Continue reading for more detailed images on these artworks and then make sure to drop your two cents down in our comments section.